The Interactive Digital Studies major offers many opportunities that may not always be expressed on campus. As well as many other classes, there are projects. 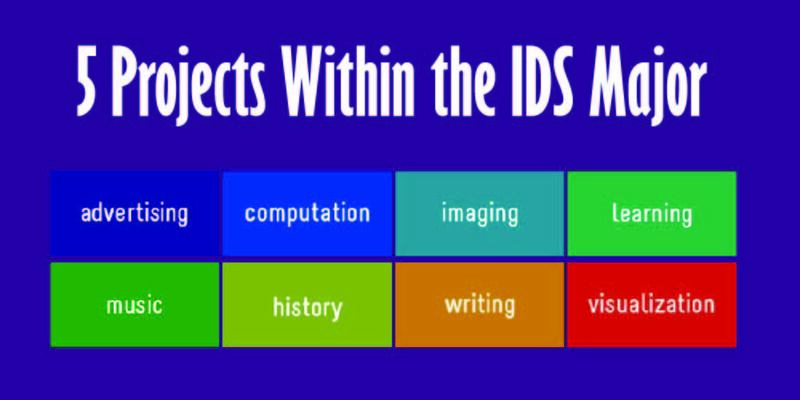 These are some of the projects within the Advertising and Imaging bundles, as well as the prerequisites for the IDS major. The Customer Experience (CX) project involved making an successful digital experience (website, app, etc) based on customer needs and goals. In the beginning of the semester, Professor Wilson gives an assignment to redesign an interface for a company or, this semester’s project, UNI’s website. The class this Fall semester decided to revamp the myUniverse class registration system. If you have ever tried to register for classes at UNI, you know that is it sub-par when it comes to design and effectiveness. 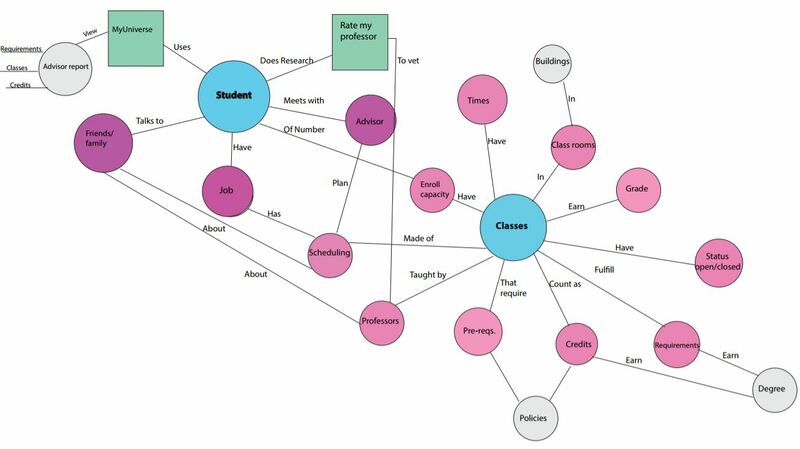 Through out the semester they researched what is most important to students, and what interfaces would be most beneficial for the majority of students that attend UNI. The class visited Visual Logic to get a better insight on what questions to ask for research and better ideas for interfaces that incorporate the needs of students. Overall, the visit gives the insight it takes to design apps and websites for companies with a variety of specialties. This gives an edge when looking for jobs in related fields. The main project is to make your own brand based around a blog that is about our academic and/or personal interests. There is a requirement to make a Twitter and Facebook page for the brand. Throughout the semester the class will have to promote their blogs and try to reach an audience to test marketing and advertising skills. The class learns the ins and outs of WordPress, Google AdWords, and Google Analytics. The final is to become Google AdWords certified. If you are unfamiliar with Google AdWords, it is a form of Search Engine Optimization (SEO). This skill is becoming increasingly more valuable when applying for jobs within the marketing or advertising fields. Within this course, the class is urged to look deeper into cyber security and privacy along with understanding copyrights and fair use. Fair use is a form of taking bits and pieces of other’s material and transforming them for a certain purpose to avoid copyright infringement. The main assignment was to make a video that did just that. For example, this video is the audio of several different McDonald’s commercials over videos of cow and chicken abuse in factories. This was meant to bring light to how fast food restaurants mistreating their animals. 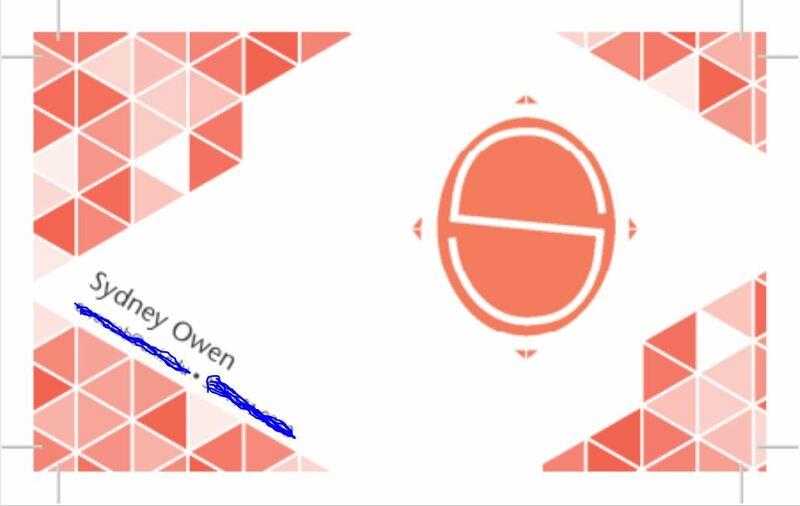 The main project in this class is to make custom business cards. This project needs less explanation than the others based on how it is self explanatory. The class spends the whole semester making changes when needed. This project helps with graphic design skills. The class also gained knowledge of how the back end of the printing industry works. It is perfectly acceptable to have little to no previous experience in coding before taking Interactive Digital Communication. This class is also a prerequisite for the IDS major. The whole class was based around coding a 4 page website. The website consists of a home page, a resume, a gallery of pictures that embody who the student is, and an about us page. The project is spread out over the whole semester. Some pages of the final website are separate homework assignments that are incorporated into the website later. I would highly recommend this versatile major. The bundles allow you to not only find your passion, but pick two areas that you find interesting without double majoring! The Interactive Digital Studies program has given me my passion and I urge anyone that is interested to do further research into the major!